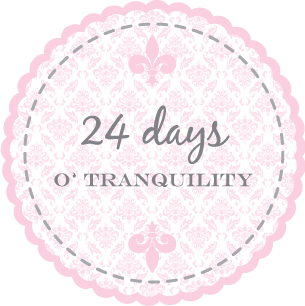 Welcome to the 312th edition of Tranquility du Jour. 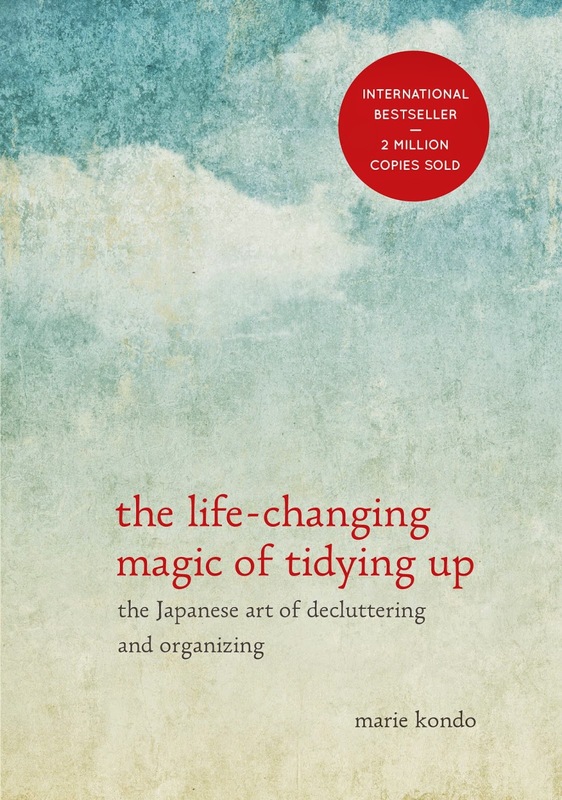 Today's show features Ann Marie Espinoza on Thrifting, Making Things + More. 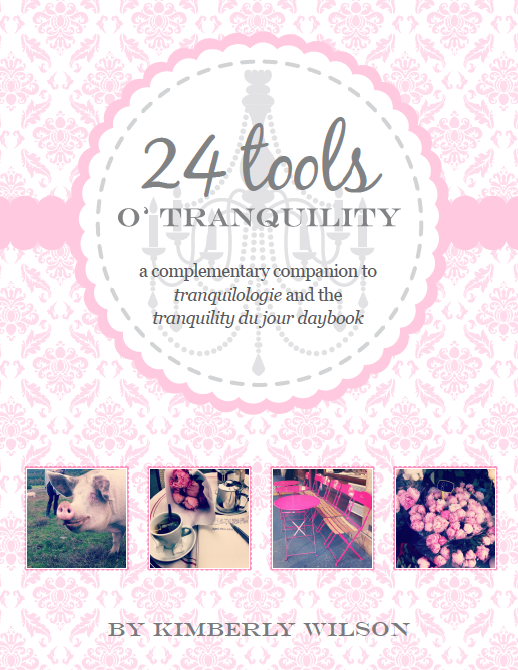 Nouveau Offering: This 58-page full-color e-book was written as a companion to the 24 Days o’ Tranquility e-course and to support your journey through the 24 Tranquility Tools shared in Tranquiloloige and the Tranquility du Jour Daybook. 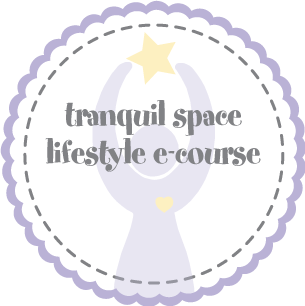 Featured Tranquilista: Ann-Marie Espinoza is a freelance graphic designer, crafter, and stylist living in Pasadena, California with her husband John. 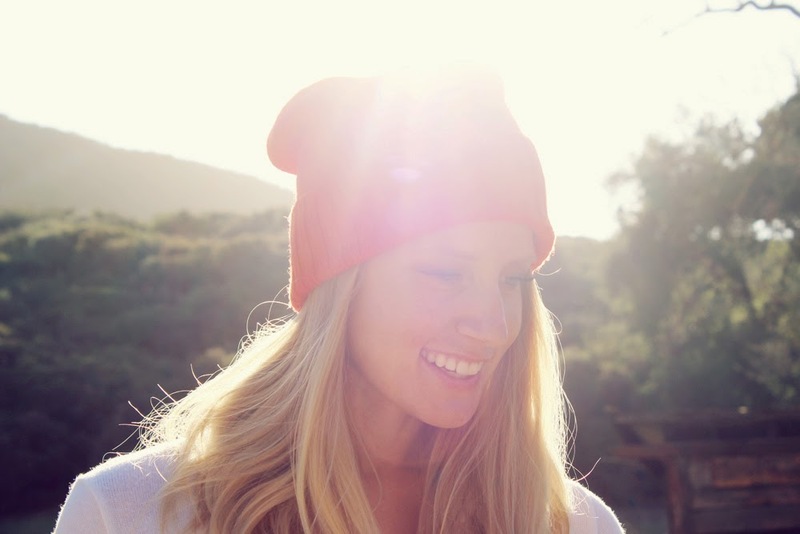 She spends her days making things by hand, styling her home, and blogging for herself and BasicGrey. When she's not behind the computer or camera, you can find her thrifting for fun home decor pieces, taking as many Zumba and yoga classes as possible, or scrolling through her favorite blogs and Pinterest for visual inspiration. Ann-Marie is a paper enthusiast, flea market frequenter, Instagram-aholic, textbook introvert, photography fiend, and coffee lover who is always on the hunt for her next creative adventure! 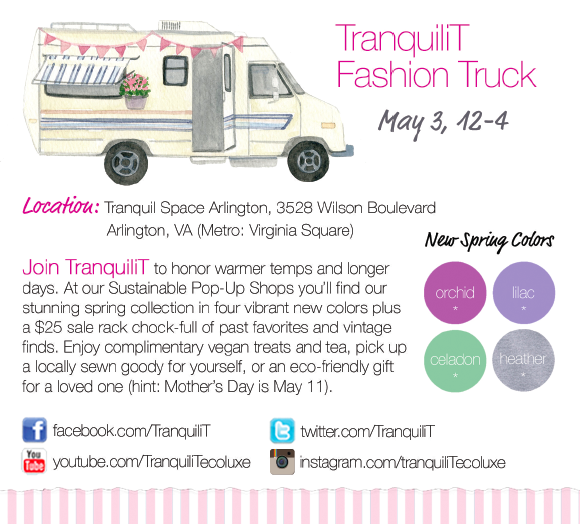 Save the date for our Spring Pop-Up: Saturday, May 3 in VA.
Browse my books: Hip Tranquil Chick, Tranquilista, and Tranquilologie. Hi, Kimberly, I listened to this great podcast today. Thanks! Ann-Marie is a fine tranquilista, and she is an inspiration. One small thing - her website is annmarieloves.com, so you may want to fix the link here.Take care!